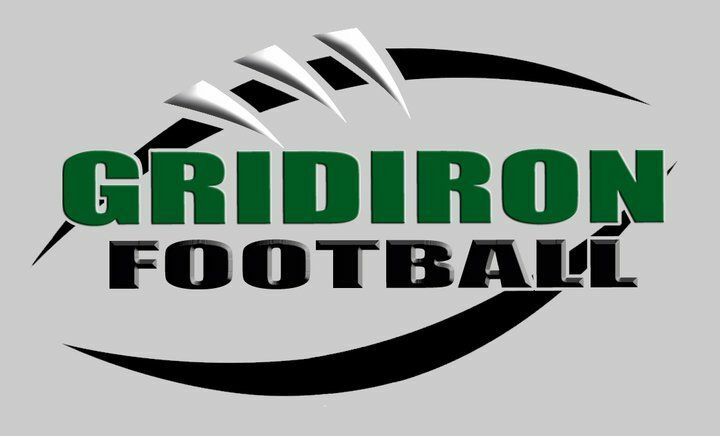 Gridiron Football Camp is a non-profit organization established to teach fundamental tackle football for ages 8-14. GFC is located in Coupeville, WA and is a 5 day / 4 night camp dedicated to instructing fundamental tackle football in a safe environment. GFC is open to all ballplayers ages from 8-14 interested in learning football and having fun. It does not matter what league you belong to or if you have ever played football before. This camp will build your individual skills and make you a better football player as well as teaching you core team skills.